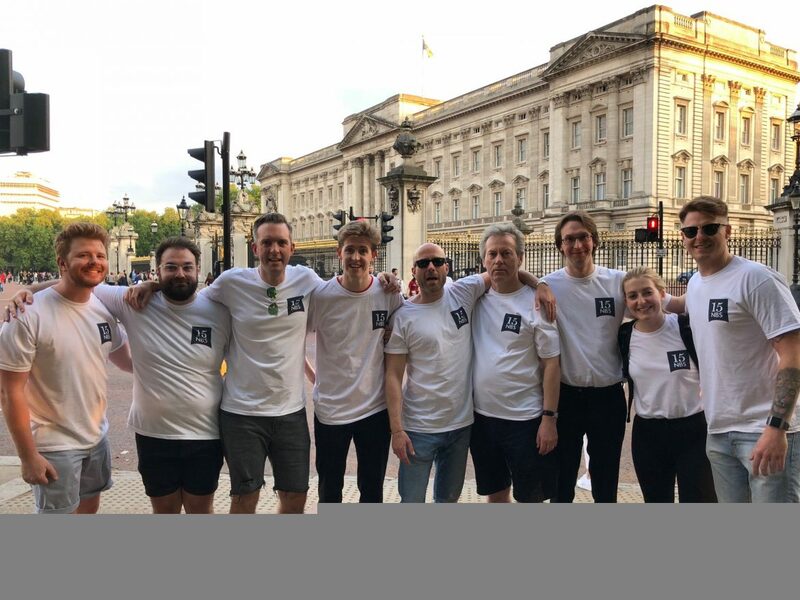 15NBS is proud to support the 2018 London Legal Walk. Yesterday, barristers and clerks from 15NBS participated in the London Legal Walk with the Lord Chief Justice and thousands of lawyers to raise funds for the London Legal Support Trust. Thanks to our team: Tim Banks, Yvonne Kramo, Jim Olphert, Helen Dawson, Stuart Dingle, John Waller, Michael Hillman, Tom Parker, John Green and Oliver Kavanagh. We were ably assisted by Lucinda Nicholls of Nicholls and Nicholls who provided refreshment half way round the course. The purpose of the annual walk is to raise funds for London’s free legal advice charities and Law Centres. While the Criminal Bar continue to fight for a fairer Legal Aid system, Law Centres and Bar Pro Bono advisers are more valuable at this moment than ever before in filling a gap in our justice system and providing accessible legal advice to those in need. Our donations were focussed on the Bar Pro Bono Unit and the Free Representation Unit. Michael Hillman secures acquittal in s.18 hammer attack.